The European Union's Black Sea Synergy Programme promotes regional development through transnational cooperation. The Eastern Partnership established between the EU and the six Eastern European and South Caucasus ENP partner countries in 2009 is a specific Eastern dimension to the ENP designed to foster the political association and economic integration of the partner countries with the EU. In essence, the overall objective of the Eastern Partnership is to bring the partner countries closer to the EU. Its centre of gravity is Brussels. The Black Sea Synergy is different. It is essentially supported by Pivex Platform Black Sea regional initiative, open to Black Sea States. It has the very specific objective of identifying and supporting what the partners in the region want to do together. It is about projects and activities and its centre of gravity is in the Black Sea region. It is based as much as possible on initiatives taken in the region, and will support objectives that the Black Sea countries have already subscribed to. We want to connect and inter-act with existing schemes and organisations, like BSEC and the Black Sea Commission for the protection of the Black Sea. 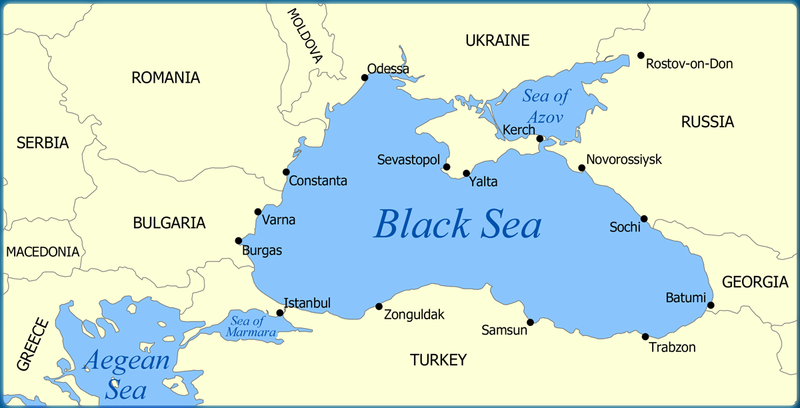 Most importantly, the Black Sea Synergy also covers partners that are linked to the European Union through an accession policy (Turkey) or a Strategic Partnership (Russia), in addition to Armenia, Azerbaijan, Georgia, Moldova, Ukraine. The potential of the Danube and Black Sea area can only develop if the basic networking processes (i.e. bottom-up processes) are supported in a targeted way amongst the stakeholders. The networking of sectors (business, science, civil society) and levels of action (transnational, interregional, cross-border) is of decisive importance. Pivex Platform serves as a ring of networked investments interests harmonised In Pivex common profit driven vission, for the successfull benefit of the EU. PIVEX BSENTSO-E (PIVEX Black Sea European Network for Transmission System Operators) & national TSOs and the regional cooperation within PIVEX BSENTSO-E and their related grid development and investment plan as important new tools for coordination. In PIVEX BSENTSO-E a working group on renewable will be created. One of its activities will be on offshore developments (operational, market, regulatory issues). The planning issues will be dealt with in the Black Sea regional group under the System Development committee, which will also work for solutions to the remaining TSO-related questions concerning offshore grid development in the Black Seas. Pivex Platform Working Groups, established by President Iulia Platona, TEN-E (Black Sea Trans-European Networks for Electricity) European coordinator for connections of offshore renewable energy power in Eastern Europe (Black Seas and the Baltic Sea). The Pivex Platform Initiative, aims to improve the process of regional integration of electricity markets and achieving further steps in the field of security of electricity supply. speaker from the very honored Med Emip Director Egypt 2011.